Celebrate your hen weekend or birthday celebration with your very own team of mobile beauty therapists. The glo glam squad will be despatched to your home or an accommodation of your choice and will work their magic to create a little den of tranquility and provide the ultimate mobile spa. Choose from a wide range of beauty treatments such as facials, manicures and pedicures or holistic treatments such as massage or beautify with a makeover party so that you feel totally glam for your big night out. With affordable pricing and professional therapists a pamper party will ensure that your weekend or night is one to remember. For those not familiar with York, then you are in for a treat. It is a charming city and for those that fancy some culture then York oozes history. 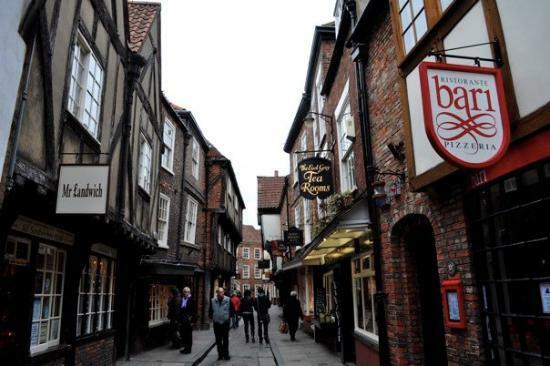 You can take a stroll down the cobbled streets of The Shambles or wander along the medieval walls and even snoop around York Castle and completely forget that you are in the 21st Century! However dont be deceived by its quaintess as York also packs a mean punch with fabulous night life and plenty of wonderful and reasonably priced accommodation. We are big fans of two different type of accommodation which are located just outside of York so that you can breathe in the country air, but also near enough to nip into town for a drink and dinner. 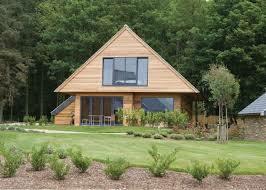 KP Lodges are uber-cool lodges nestled within a 200 acre country estate and located in Pocklington. The on-site facilities include a golf course, a spa (sauna, hot tub and pool) and a restaurant. We also recommend Waterside House in Storwood which is a large house that sleeps up to 13 people. Its about 20 mins away from York City centre and right next to the glorious Pocklington Canal. With a wood-fired hot tub and a large area for BBQs - whats not to love? 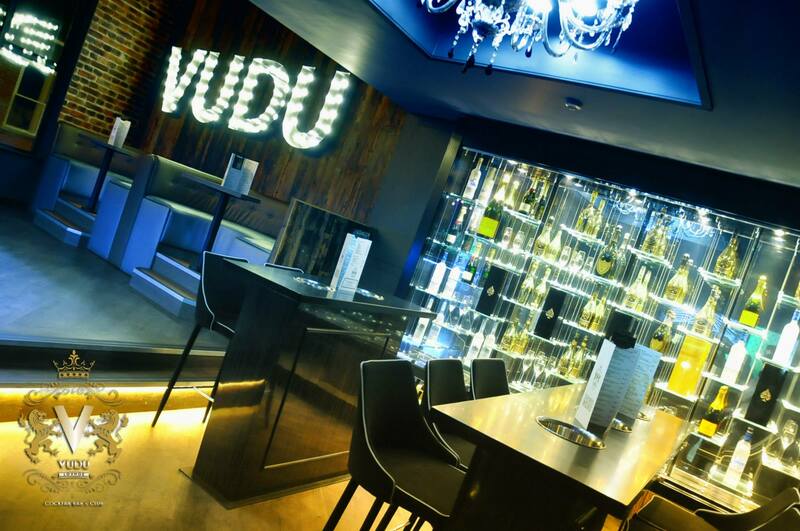 As for nightlife we heart The Go Down, Rustique and Delrios for dinner and we hear good things about The Vudu Lounge, Kennedy's and Biltmore all within a stones throw of each other so perfect for those in heels. Finally, a trip to York would not be complete without a cream tea at the famous Betty's Cafe and Tearooms. I wholeheartedly recommend the cinnamon toast (non nom!). We hope we have tantalised your tastebuds with this magnificent Northern city's highlights. Please remember to get in touch if you wish to book a pamper party with us!